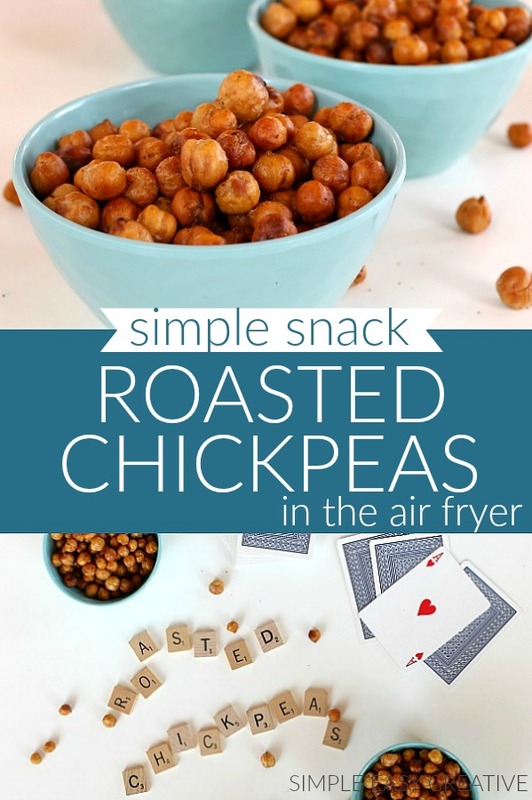 These Roasted Chickpeas are not only an easy snack to make in the Air Fryer or oven, they are also a healthy alternative. 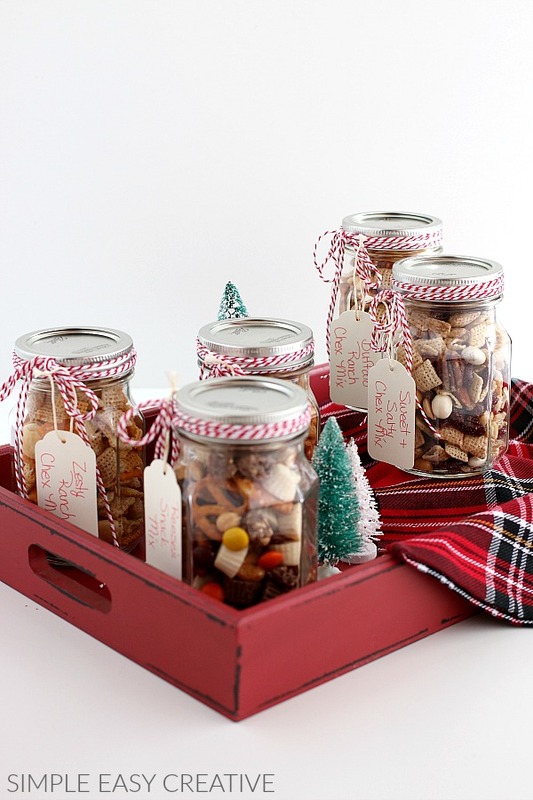 Great for game night, taking on a road trip, watching movies and even giving as gifts! I’ll have to admit, I was a bit skeptical when it was time to give these Roasted Chickpeas a try. They are Garbanzo Beans – who eats those for a snack? Well apparently, a lot of people do and rightfully so, they are delicious! While roasting in the oven is a great way to cook the Chickpeas, we used the Air Fryer, making it easy to clean up and they were done in half the time. Plus no need to heat up your oven! 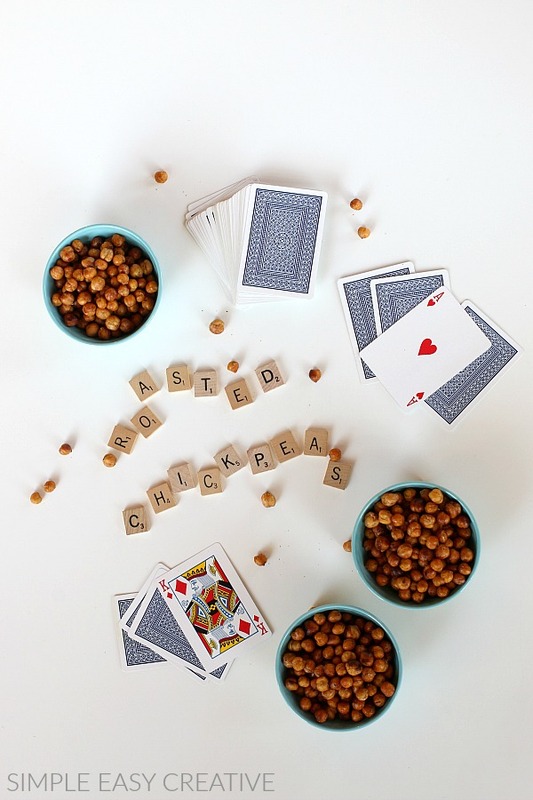 These Roasted Chickpeas have a hint of spice with a pinch of cayenne pepper, cumin and salt. 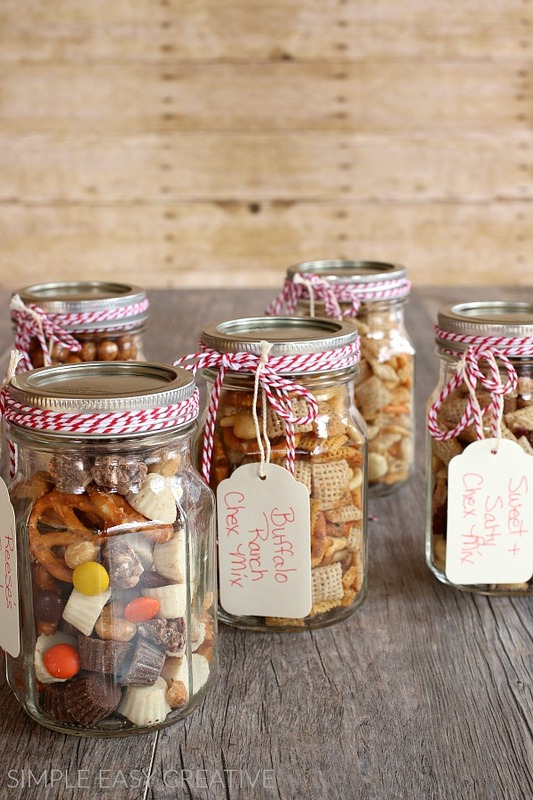 But you easily change up the flavors to whatever you like, there are lots to choose from. 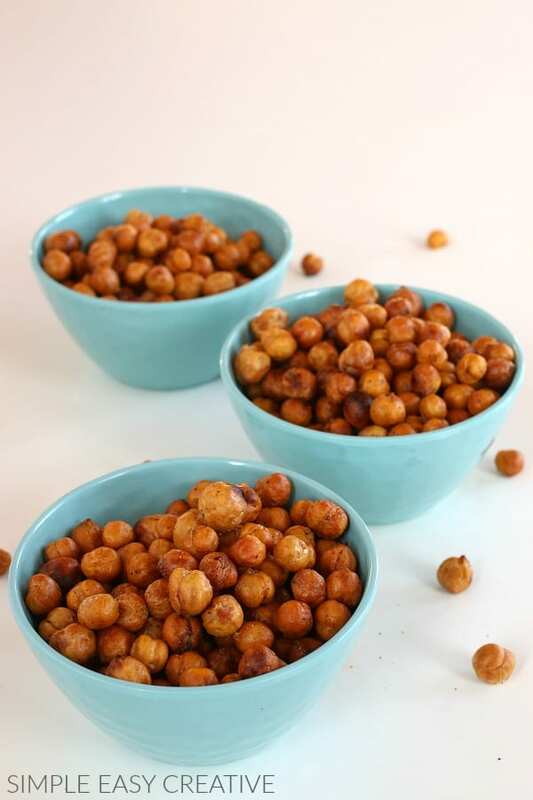 Roasted Chickpeas are one of the healthiest snacks you will find. They are low in calories and full of fiber. These Hexagon Mason Jars are my favorite to use. They are part of the Ball Collection Elite Sharing Jars, they have a contemporary style to them that is great for creative gift giving, yet elegant enough to use for flavored chutneys, jams or jellies. 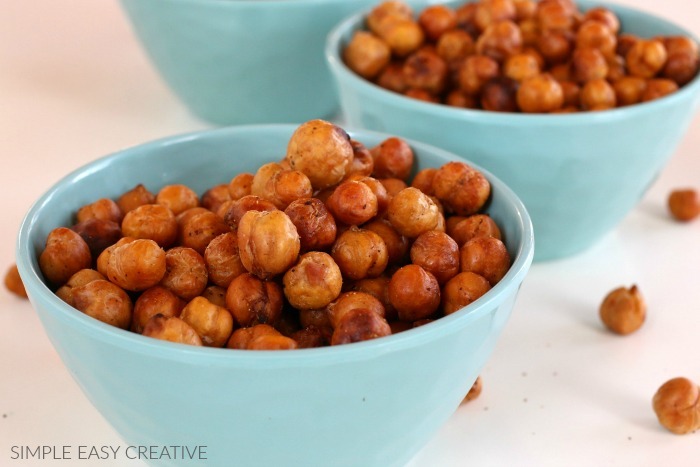 These easy Roasted Chickpeas make a great healthy snack! To roast in oven, spread follow directions to prepare chickpeas.